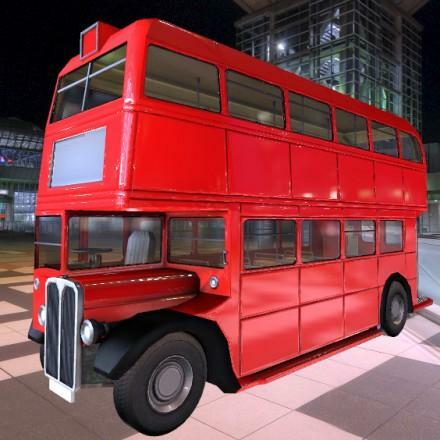 Here is a old routmaster city bus I recreated in Blender. Thats made my day, Cheers !! gaius (4 years ago) Inappropriate? Excellent ! Thanx so much. EnglishBob (4 years ago) Inappropriate?